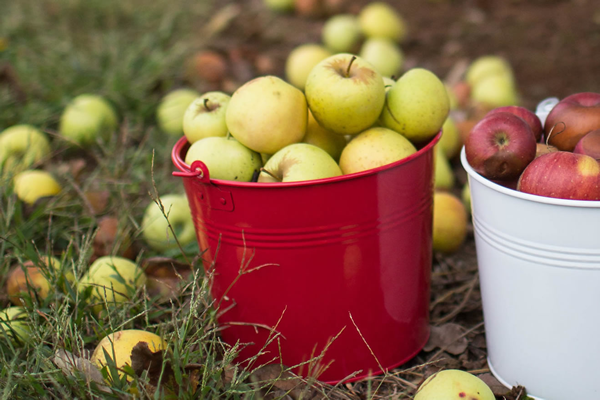 These versatile galvanized buckets are lightweight and come in a variety of classic colors to match any color scheme. 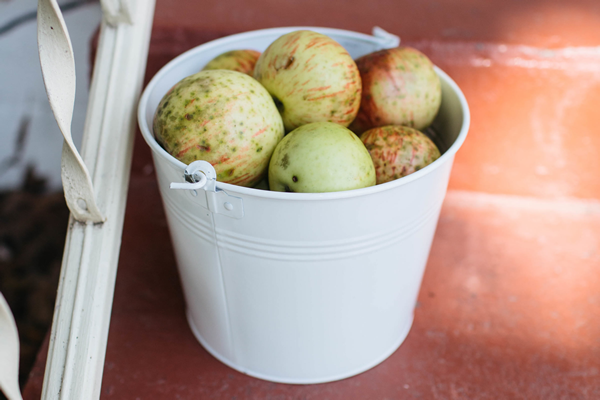 They can be used as a decorative fruit basket or colorful storage for your child's bedroom or playroom. 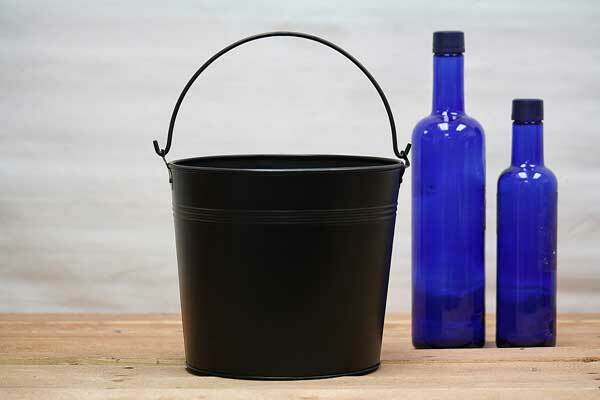 With the optional plastic liner in place, these buckets are perfect for planting flowers or herbs in to decorate your home. We also offer a similar 5 quart metal bucket in a 16 colors and optional storage lid to suit your every need. Forget your fruit basket at a big table. These work great for that and look WAAAAAYYYY better!